Romania is all about mountains, seas, beaches, great culture, and history. Romania shares its border with Bulgaria, Moldova, Serbia, Hungary, and Ukraine. The Black Sea also borders the country. Romania, a country belonging to the European Union, is witnessing great economic progress. It became a member of the European Union in January 2007. Romania is divided into 40 counties and one municipality. The country was previously a part of Turkey and proclaimed independence in the year 1877. The people in Romania speak the official language Romanian. English nowadays has also become popular in Romania. It is best to visit Romania during the summer season. The winters in Romania, like in Russia, are usually very cold. The temperature during summer hovers around the high 20s. Romania is situated in between Central and Eastern Europe and of late Romania has started gaining widespread acceptance as a premier tourist destination which is teemed with spectacular mountain scenery, historical cultural sites like the Painted Monasteries, beach resorts, and magnificent medieval towns. Due to its present popularity as an eminent tourist destination in Europe, there are numerous choice of transportation for getting to Romania. You can reach Romania by plane, train, bus, or even by boat. 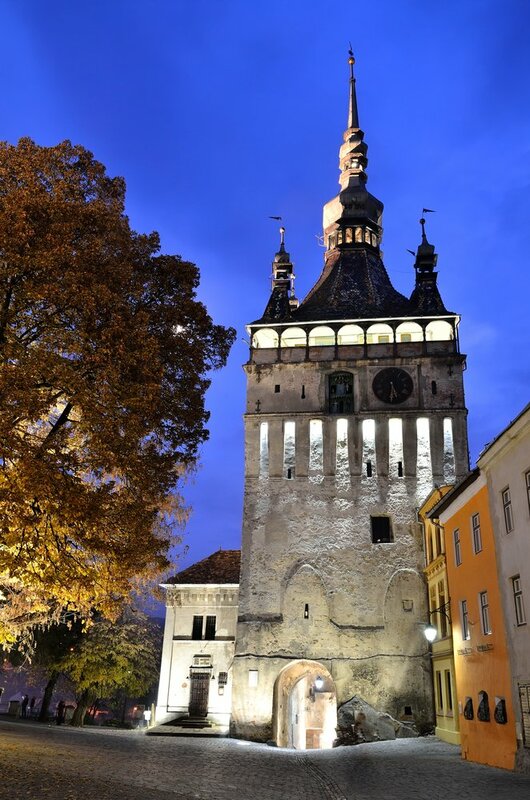 The most popular means of transportation for getting to Romania is by availing international flights that are available from numerous major destinations in Europe. Romania has 17 civilian airports and of these 17 airports, 9 airports are being served by regularly scheduled international flights. The Bucharest’s Henri Coanda Airport is the largest as well as the busiest airport in Romania and it is served by a host of flights which provides direct service to Timisoara, Cluj-Napoca, Oradea, Satu Mare, Sibiu (Transylvania), Constantans, Bacau, Iasi, Suceava, Targu-Mures, and Baia Mare. TAROM is the national airline of Romania and provides excellent flight services to a host of major international airlines and it has got its base in Bucharest Otopeni. Carpatair is another airline, which is based in Timisoara and links the city with eight Italian and three German destinations. Another popular option for comfortably getting to Romania is by trains and Romania is considerably well connected with the European rail network and there are daily trains to Munchen, Prague, Venice, Vienna, Budapest, Zagreb, Belgrade, Sofia, Thessaloniki, Istanbul, Kiev, and Moscow. Trains are particularly ideal for arriving in cities in western and central Romania like Brasov, Sighisoara, Oradea, or Cluj-Napoca. International trains to Romania are also inclusive of Euro City trains, which are of a moderately high standard and there are also night trains facilities. International trains to Romania include Euro City trains which are of a relatively high standard and night trains. Romania also forms an integral part of the Eurailpass offer. The buses are emerging as one of the most popular ways to reach the country from overseas and especially from the Balkans and the former USSR and also from some countries of Western Europe like Germany and Switzerland. A large number of private operators are offering quicker and more comfortable coach services to and from cities such as Kiev, Odessa, Sofia, and Istanbul. If you want to travel by boat then you can simply opt for Cruises on Danube, but these cruises are usually pretty expensive and they start from Passau or Vienna and halt at major destinations like Austria, Hungary, Serbia, and Romania. “A” Accelerat: Semi-slow trains which often cross-country routes and stops in all towns but skips any halt at the villages. The cost of travel in these trains is cheap, but is twice as expensive as personal. “R” Rapid: these trains are better, more comfortable, and faster trains used on trunk routes from Bucharest, but they are more expensive as well. “IC” Intercity: these trains are the best of the CFR’s network and are cheap when compared to Western standards. People also choose airways to get around the country. TAROM is the national carrier of Romania and it serves most of the major cities from Bucharest at least once a day. Carpatair is another popular airline in Romania which provides domestic flights to a host of popular cities of the country. Traveling by bus is the cheapest mode of travel to other towns of Romania and in each and every town and cities of Romania, the travelers are bound to come across the bus terminals from which buses and minibuses depart for the towns and villages in the nearby area as well as to other cities in the country. Traveling by buses are also the best solution for a number of routes that are badly served by the railway network like Bucharest – Piteti – Râmnicu Vâlcea, Bucharest – Alexandria, Bucharest – Giurgiu, and Piteti – Slatina. The easiest way to get around in Romania is definitely by car or coach, but rentals can be pretty expensive in Romania and you must be above 25 years old to rent a car in Romania. Taxicabs are another option and they are highly reasonable. Before getting into a taxi it is best to check out that whether the taxi is using meters and whether the driver has a proper license or not. If the taxi doesn’t have a meter, then it is better to be accompanied by a Romanian guide as otherwise the drivers can cheat the visitors by charging higher. 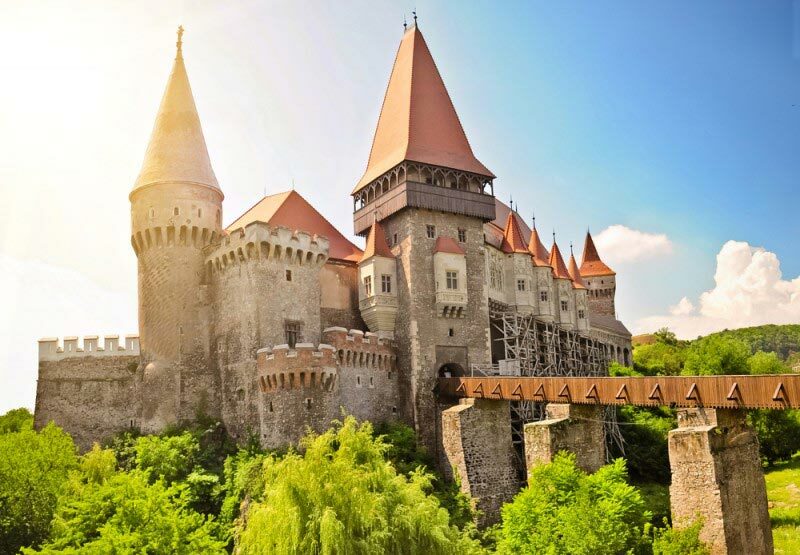 Romania is a magnificent country which is considered as the perfect retreat for the holiday goers and is teemed with innumerable options for entertainment in Romania makes it unanimously appealing to tourists of all age groups. The most commonly opted choice for entertainment includes going to night clubs, bars and dancing pubs and the pulsating nightlife in Romania immediately catches you in its whirl. The best place to participate in the exuberant Romanian nightlife is its capital city, Bucharest and this city takes immense pride in its increasing number of discos and nightclubs which remains particularly crowded during the weekends. In these nightclubs you can shake your legs or enjoy live performances and casinos also form an integral part of the sparkling nightlife in Romania. Gambling creates electrifying nightlife ambiance. If you want to try out something different in Romania, then you can watch operas or enjoy performances by orchestras and if you have any interest in folk entertainment, then you can enjoy it in Romania. Another popular mode of enjoyment is to indulge in the plethora of adventurous sports activities that are the prime attractions of Romania and water sports are more particularly popular in Romania. The sea is clean and since there are no tides in the sea, therefore it becomes ideal for swimming, windsurfing, and many other types of water sports. Sailing is widely practiced on the coast and many of the rivers in Romania are perfectly suitable for kayaking. 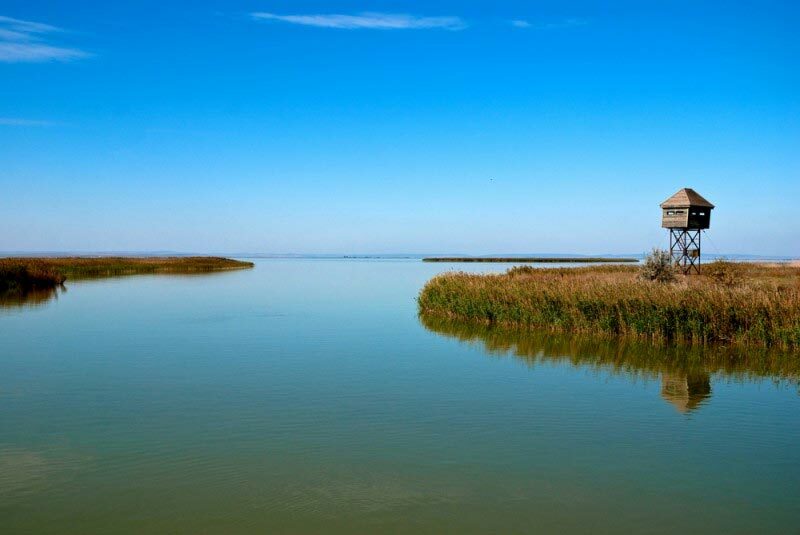 If anyone is keen on exploring the waterways of the protected and UNESCO-listed Danube Delta, then he or she must abide by the strict conservation regulations and the travelers who are arriving with their own boat must pay a fee at the Tulcea Harbor Station and they need to produce their passport, a sailing license and valid registration papers for their craft. 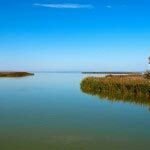 Fishing is another sport that is widely popular among the visitors and Romania has many easily accessible sites for fishing like the Danube Delta and on lake shores around big cities. Winter sports are also another popular option for leisure and there are numerous facilities for skiing in almost all mountain resorts and most of them are even with equipped with cable cars. National and international skiing and bob-sleighing competitions are held every year in Romania and sledging tracks, skating, and ice hockey, are primarily popular at most of the mountain resorts. Entertainment options also include elaborate facilities to enjoy health spas and in Romania the visitors may choose from 70 health centers as well as 3000 mineral-rich thermal springs. The most eminent health resorts in Romania are Baile Herculane in the Cerna Valley, Baile Felix, and Sovata. Traditional folk music and dancing is still very much popular in Romania and the tourists can catch shows of traditional folk music and dancing in many hotels and restaurants of Romania. For many tourists, shopping is the best option for entertainment in Romania and if you want to relish some new shopping experience in Romania, then head to the weekly traditional countryside shopping fair and here you can get everything from live animals to clothes and vegetables.